What’s up, good people? Your Short Film News and everything else Is Here. 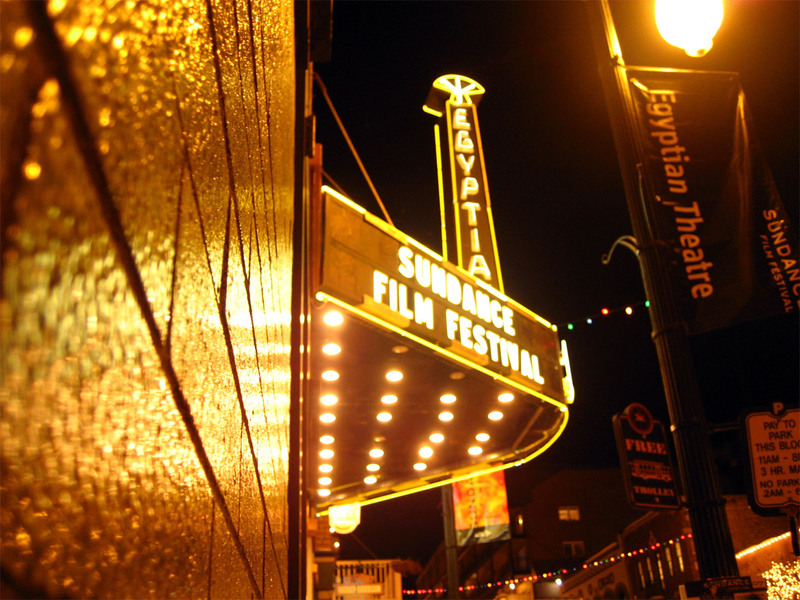 The Sundance Film Festival just concluded and ITSASHORT.COM had a great time at Park City, Utah. Some stellar short films took home coveted awards, but the feature that was the biggest winner of all was “The Birth of a Nation,” the Feature about Nat Turner’s 19th Century slave revolt. The film sparked a bidding war. That’s when Fox Searchlight eventually plunked down $17.5 million for its distribution rights, a Sundance record. On Saturday, the film, which Variety magazine hailed as a “searingly impressive debut,” swept the top prizes at Sundance: The Grand Jury Prize and the Audience Award. Those wins could mean a 2017 Oscar award run for the provocative feature. 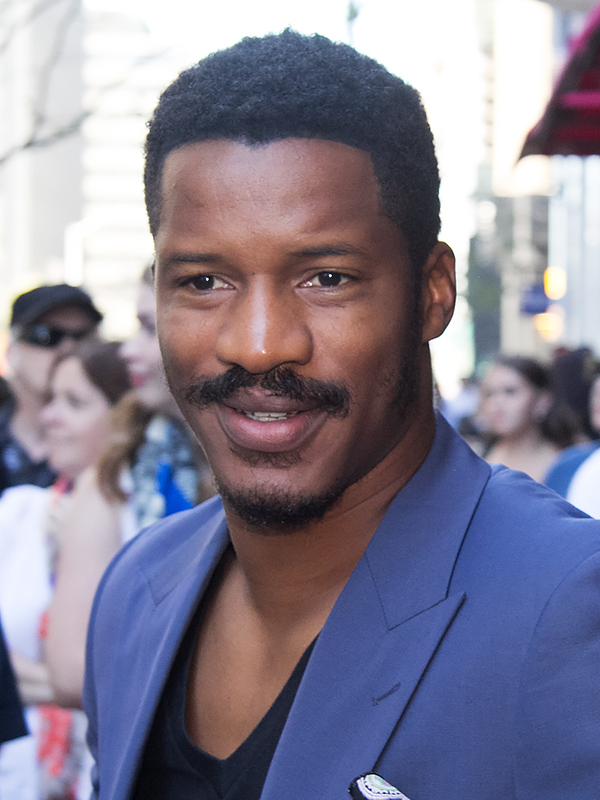 What’s more, the film’s driving force Nate Parker quit acting for two years to realize his dream of completing the film. He paid $100,000 of his own money to meet with investors across the country. Eventually, a dozen investor groups, including San Antonio Spurs star player Tony Parker and former NBA player Michael Finley, helped to put up the film’s $10 million budget. Over 8,700 short films were submitted to Sundance this past year, and 72 of them were featured in the festival’s short film program. The top winner of them all was “Thunder Road,” which was awarded the Short Film Grand Jury Prize. This 13-minute dark comedy is about a man who eulogizes his mother. Described as quirky, ridiculous and funny, “Thunder Road” is the brainchild of Jim Cummings, who wrote, directed and starred in the film. He even funded it himself. Short Film Special Jury Award for Outstanding Performance: Grace Glowicki for her performance in Her Friend Adam. The SXSW Film Festival will be here before you know it (March 11-19 in Austin, Texas) and itsashort.com will be there for all the glorious short films. Speaking of which, the 2016 Short Film Program will be announced in just a few weeks, so stay tuned. To whet your appetite, here are the SXSW short films that captivated festival-goers last year. SXSW is sure to have its fair share of luminaries. Check out the headliners for this year’s festival: Kerry Washington (Scandal, Django Unchained) Jake Gyllenhaal (Brokeback Mountain, Donnie Darko), Richard Linklater (Boyhood, School of Rock) and Sarah Green (The Tree of Life, Frida). Our heads are still in the clouds over Sundance. Nevertheless, Itsashort.com cannot wait for SXSW.